Every business industry has to contend with competitors – it is just the nature of a global world where companies can reach consumers, no matter where they are located. While this can be detrimental, it also could be beneficial. Think on it a moment; competitors make your business work harder to retain and stand out with customers. This can only serve to motivate your business to be its best in order to compete. To remain relevant and profitable, your business goal should be to analyze and improve customer service in order to gain trust and loyalty. Fail to meet this goal and you could lose customers to the competition. At Advertising Is Simple in Delaware, we understand how competitive the marketplace can be. That is why we have created this infographic on ‘5 Steps to Gaining an Edge on Your Competitor’. While it may seem that your competitor has a deep, dark and guarded secret that makes them the king of the industry – this is a mere illusion. Take a good long look at all the ingredients that they use to market and cater to their customers. Spend some time analyzing their methodology and soon enough their tactics will reveal themselves. A great way to discover a competitor’s strengths and weaknesses is to visit them every few months to experience their customer service in person. While some might consider this undercover surveillance underhanded, I consider it out right smart business. Comparing yourself to the competition not only points out their weaknesses, it points out your own. Sometimes it is hard to see things from the customer’s point of view. Putting yourself in their shoes may cause certain revelations on how your business can gain that competitive edge. This, in turn, will help in the overall success of your business. Another way to analyze some of the top ranking competition is to look at the meta data on their website – look at the keywords, titles, and descriptions that they are using which may be leading to their higher ranking with search engines. You can ‘View Page Source’ of any website with the ‘right click’ of a mouse. In most cases you’ll be able to tell a lot about what types of SEO methods are leading to their success. As experienced digital marketers, those of us at Advertising Is Simple are well aware that there are tried and true tools that work for any industry. Taking a look at what the most successful marketers are doing, digital-wise, is beneficial for any business. SEO tools, Social Media Marketing and marketing automation is the wave of the future – no matter your industry. Over $20 Billion dollars is spent on marketing research each year in the U.S. Marketing research entails asking potential consumers what they think about a certain product, service or company. Why spend the money if you’re not going to use the results to improve customer experience? Take into account what they like and don’t like about your product or service in order to gain their business. Finally, competitive research is beneficial up to a point. If you find yourself fixating on the competition to the detriment of your business, stop and focus on what you need to do to improve your company. Use these competitive edge tips to improve your Delaware business and to stay motivated for success. If you need help – Get in touch with Delaware’s Digital Marketing Experts. If you want to outsmart the competition using successful SEO Tactics, then watch this video now! Get great results for your Delaware Business using these 7 steps to attract more search traffic to your website, giving you a great way to create more interest and connect with potential customers. It’s true. Getting onto the front page of Google for your particular keywords is a battle. Moreover, not one of those quick little skirmishes that are over in a few days, but a full out war that calls for consistent commitment of troops and evaluation of strategy. It’s no wonder small business owners that have little time to commit to this battle, feel like they’ve lost the battle before it really even started. The good news is that, although algorithms are in a constant state of flux, there is a constant that can help any business of any size compete. We will get into that in a little bit, but first a little bit about search engine optimization, or SEO as it’s known in the digital arena. 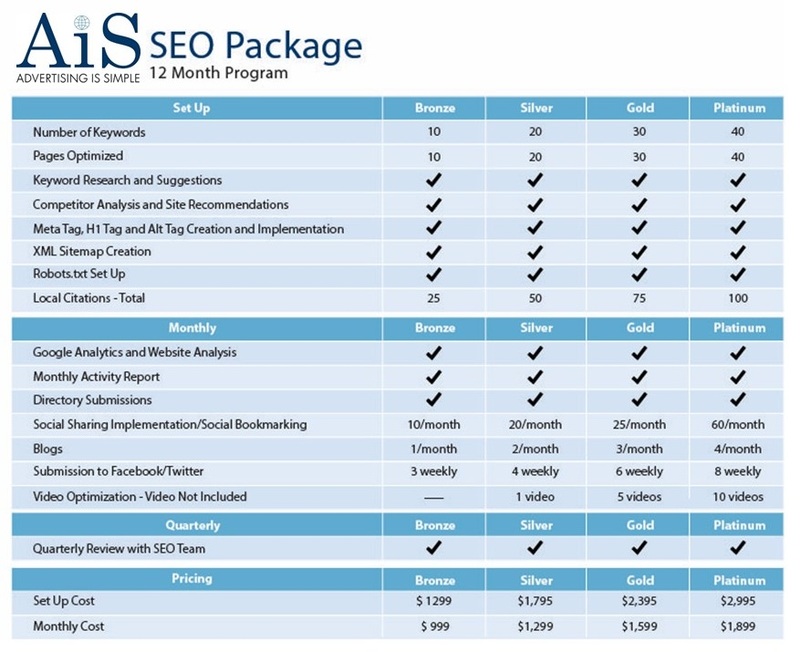 SEO is the number one tactic in building an online presence and getting traffic to your site. The problem is that there is such a wide variety of conflicting information regarding the topic. While some may be good advice, it is best to start from the beginning – your website. Implementing all the right ingredients within your website is a great (and necessary) place to start. A rock solid online presence begins with the basics, with which everyone has access. Well the folks at Google have been providing website owners with a wide variety of guides and tools on ensuring that businesses build their websites with all the things it needs to earn more website traffic and visibility. Pay attention to the fundamentals and you just might take down a giant! So go straight to Google, the 4 Star Generals of online presence, to develop your website with a SEO strategy that will get you well on the way to winning many wars to come! The strategies that Google sanctions via their Webmaster Guidelines can have your website accrue all the right strengths it will need to compete. Google has an army of free tools for website owners to utilize in order to ascertain that their website is moving in the right direction and gaining the stamina it needs to be competitive online. Use these wisely and regularly to monitor, test and improve your website. Once the basics are all in place, develop an SEO action plan that will help you excel in the digital world. Incorporate things such as content creation, social media marketing, display and pay per click advertising into this plan. You’ll find that once you get all your soldiers in place, the digital battle is not so scary, after all!